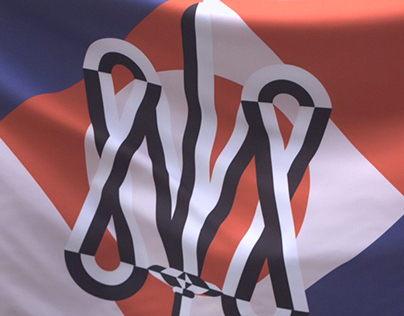 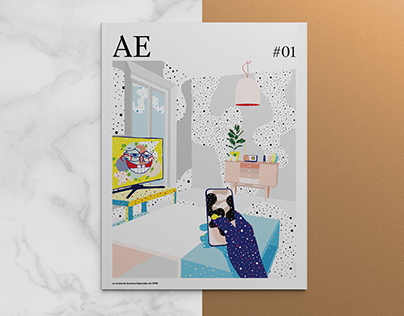 In this issue / contributors: Albert Ruso — Nacho Ricci — Alberto Van Stokkum — Mónica Parga — Jose Luis Beneyto — Luciano Insua — Fernando Mañas. 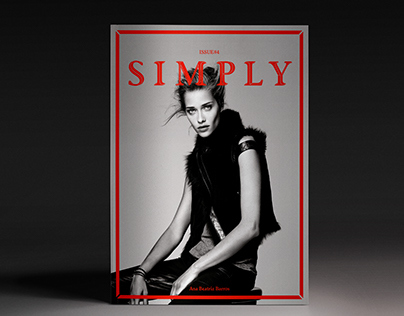 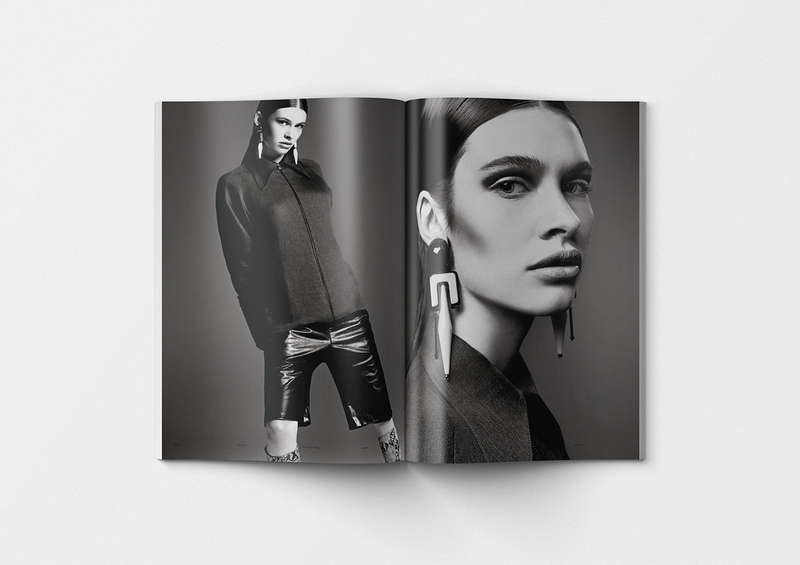 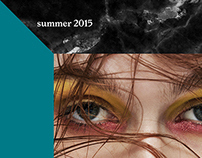 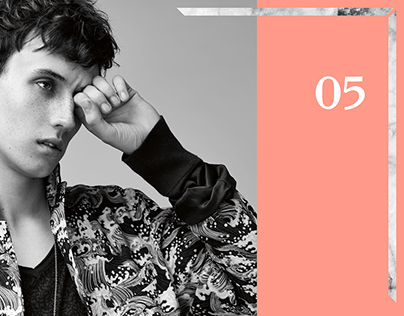 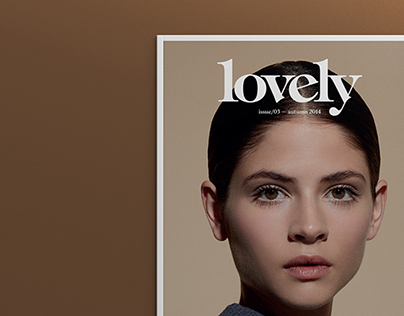 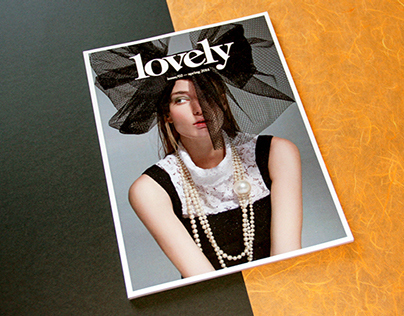 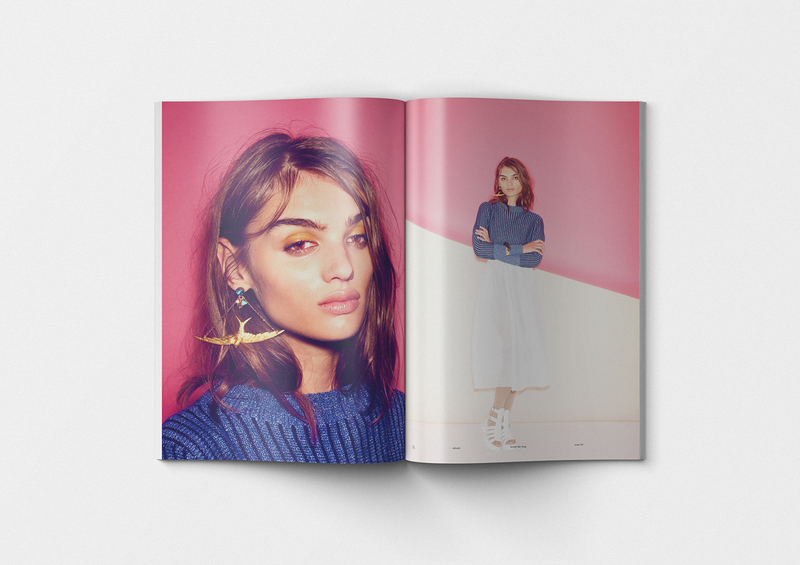 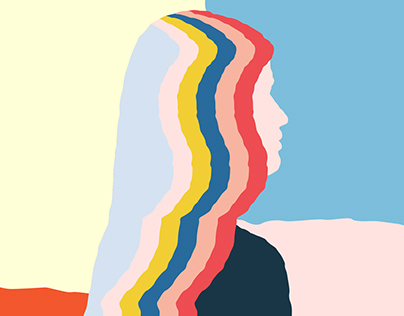 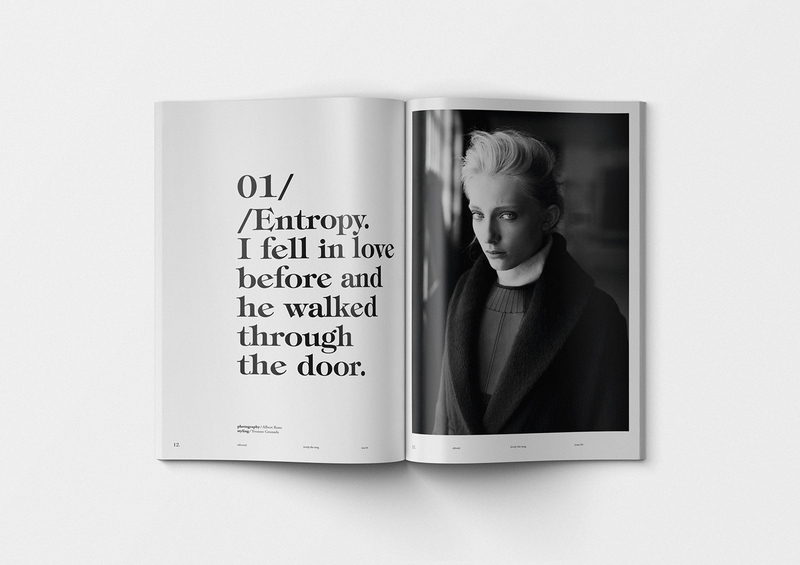 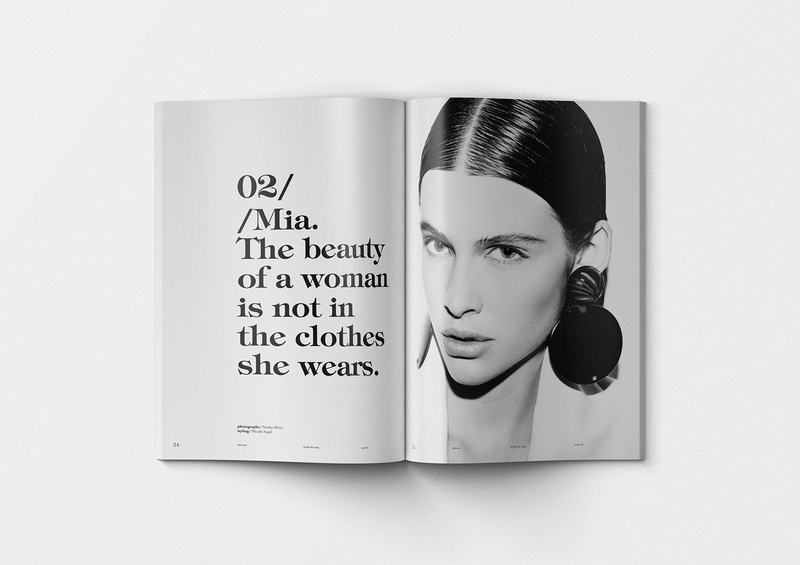 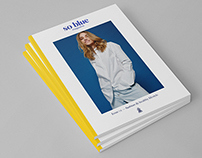 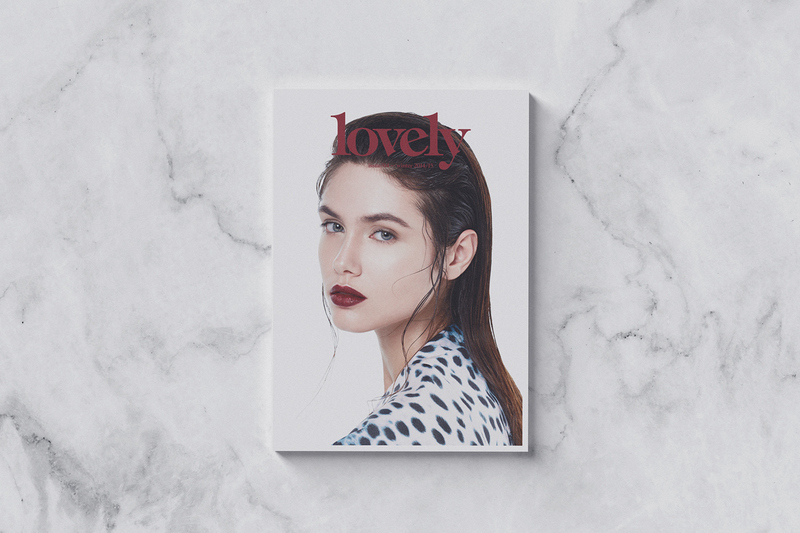 Lovely the mag is a fashion and trend magazine, with a seasonal periodicity. 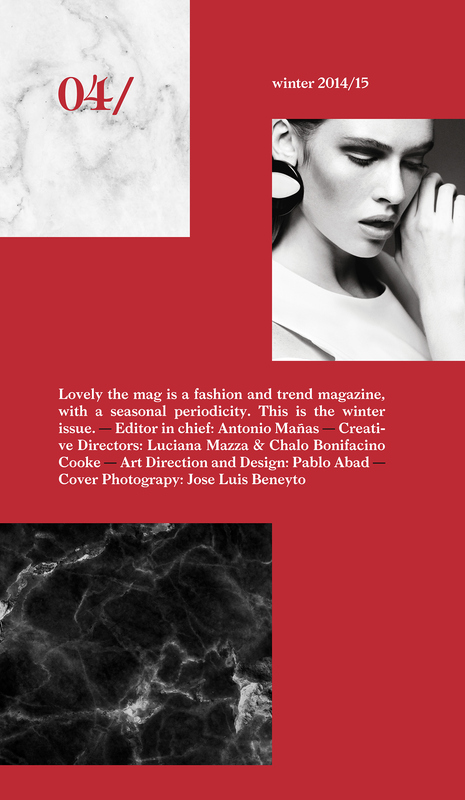 This is the 2014 winter issue.